Enjoy 500 m² of indoor and outdoor baths with different temperatures (from 12 to 35 °C depending on the pool), resting rooms, saunas and hammams. 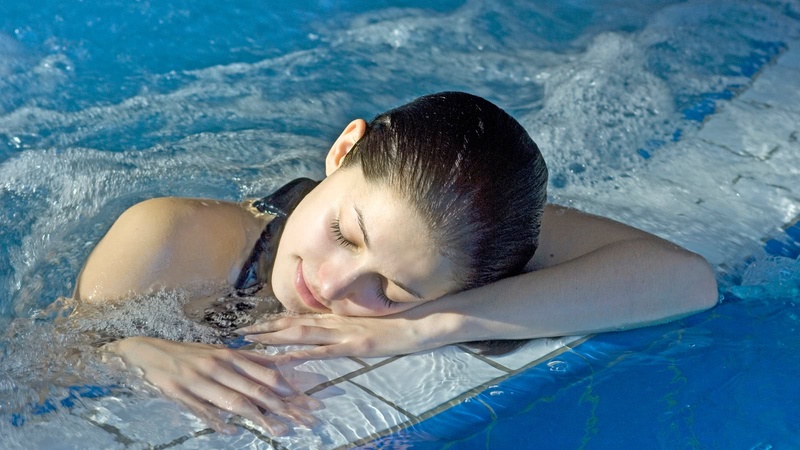 The baths feature relaxing and energising sensations: Jacuzzi, hydromassage nozzles and bubbling massage beds. 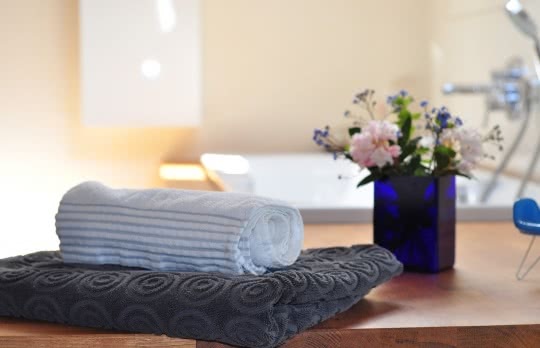 A range of body and face treatments, body scrubs, wellness massages, hydro massage beds and more. 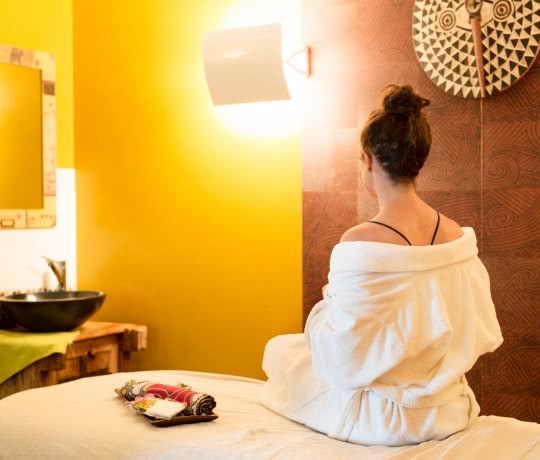 Treat yourself to the best of massage and absolute relaxation. On the day of your treatment, enjoy free access to the bathing area to better prepare for your moment of well-being at the spa. 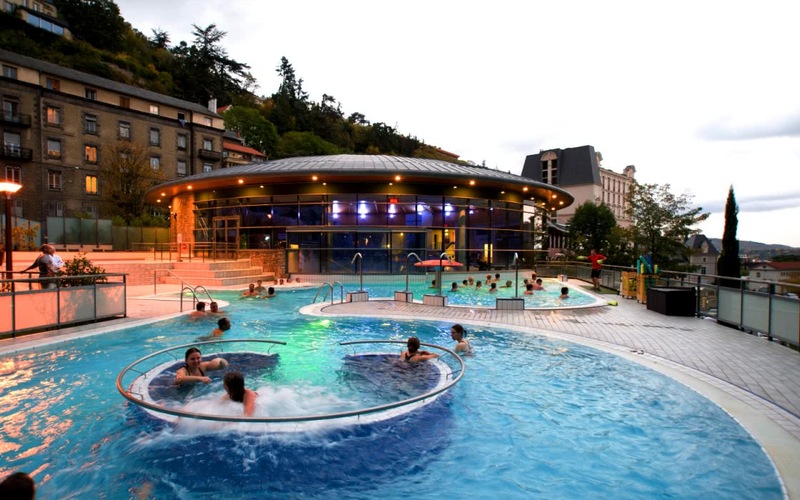 Discover the beneficial properties of the spa waters with your choice of treatments or enjoy a Better-being Experience: hydro massage shower with jets, full immersion bath, spa water mud bath, walking pool, swimming pool with spa waters, underwater shower bath, Saint Mart leg bath, penetrating shower and more.